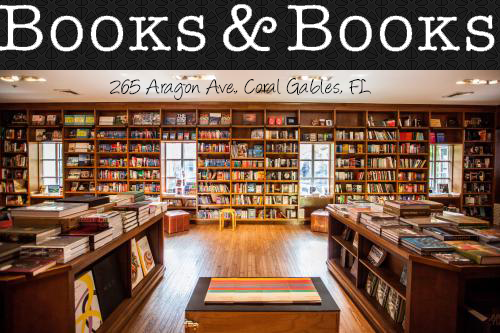 Hello owl friends! 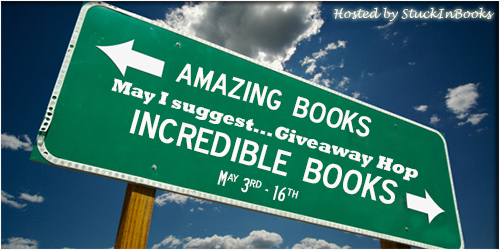 We have another great Giveway Hop being hosted by the awesome Valerie over at Stuck In Books. 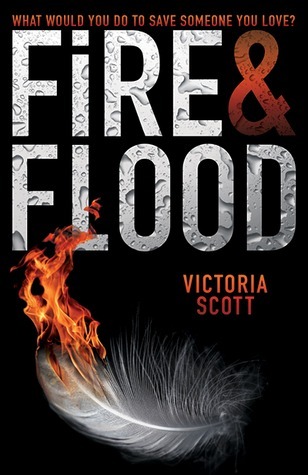 We had to pick a book that we like to recommend to other readers, so we are going to be giving away a copy of Fire & Flood by the awesome Victoria Scott.